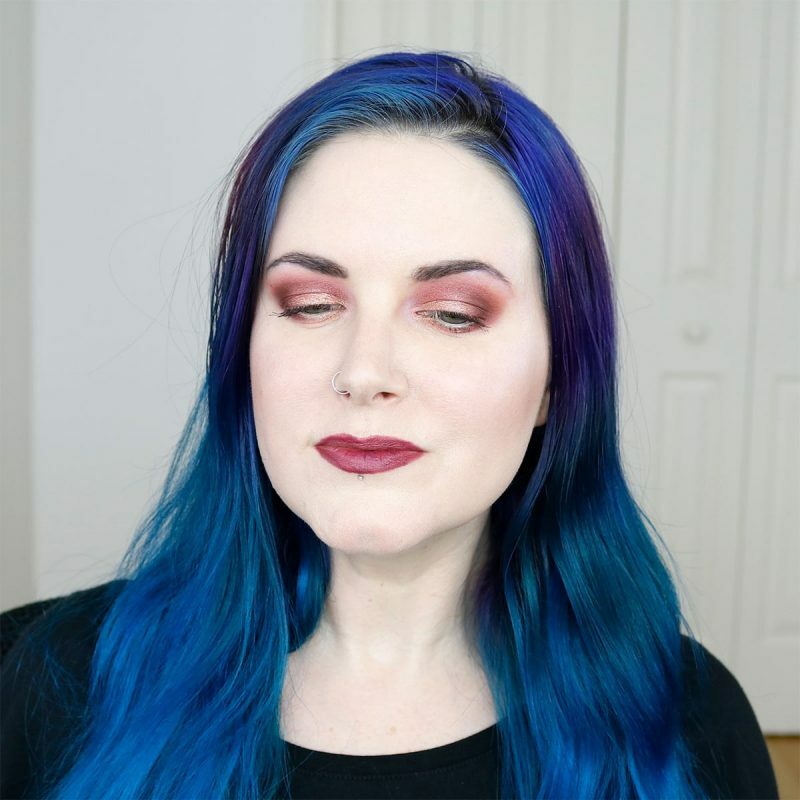 Urban Decay Aphrodisiac Tutorial - a flattering look to make blue-green eyes pop! Hey friends! 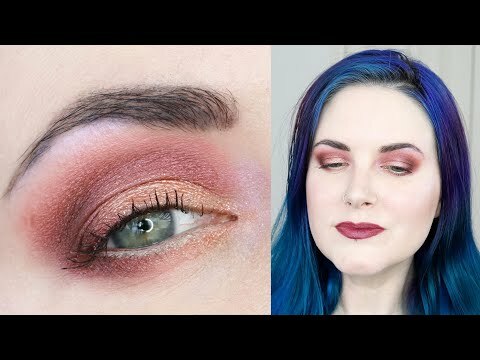 Urban Decay sent me their new palette in the mail today, so I created this Urban Decay Aphrodisiac Tutorial for you! 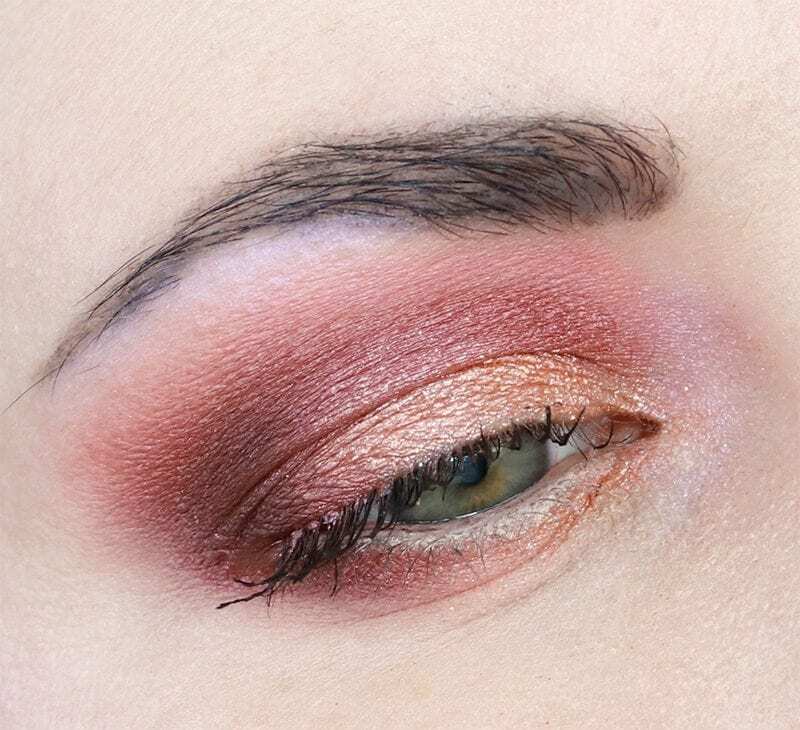 This look is flattering for most eye shapes but will look especially nice on hooded eyes like mine. 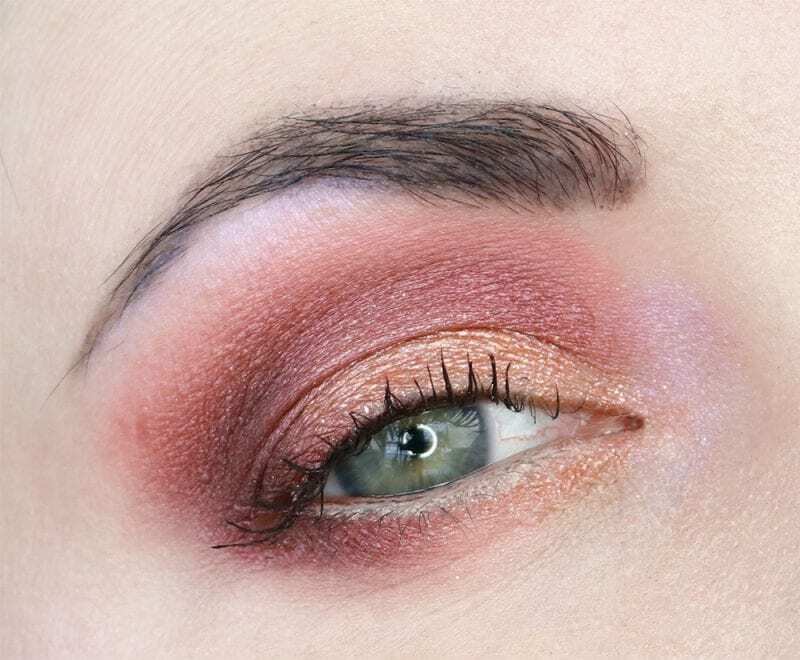 It’s a burgundy wine and rose gold eyeshadow look. 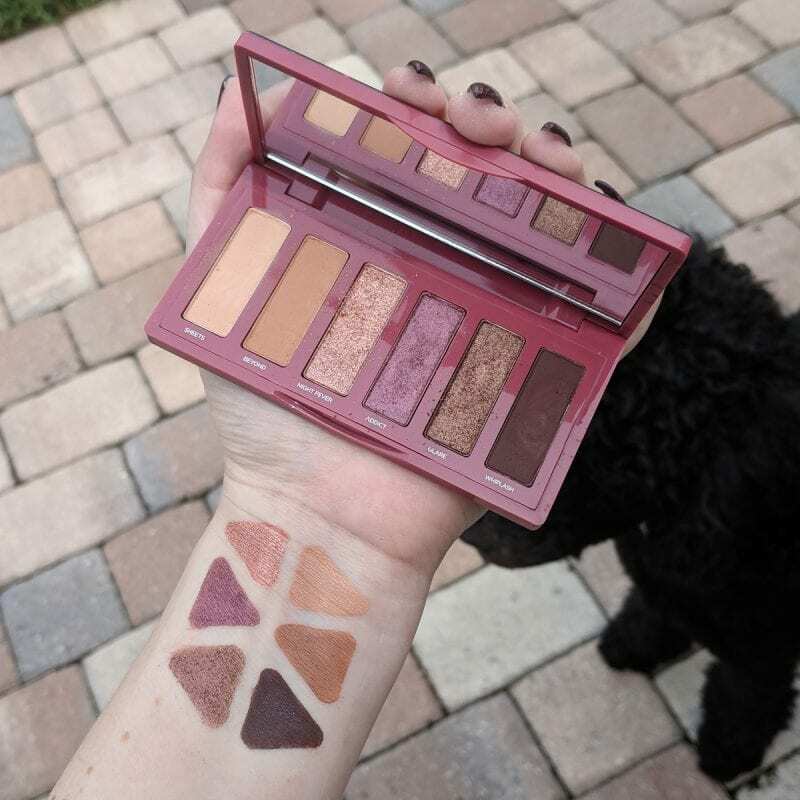 Click Here to Buy the Urban Decay Aphrodisiac Palette! I did not use false lashes or thick liner. 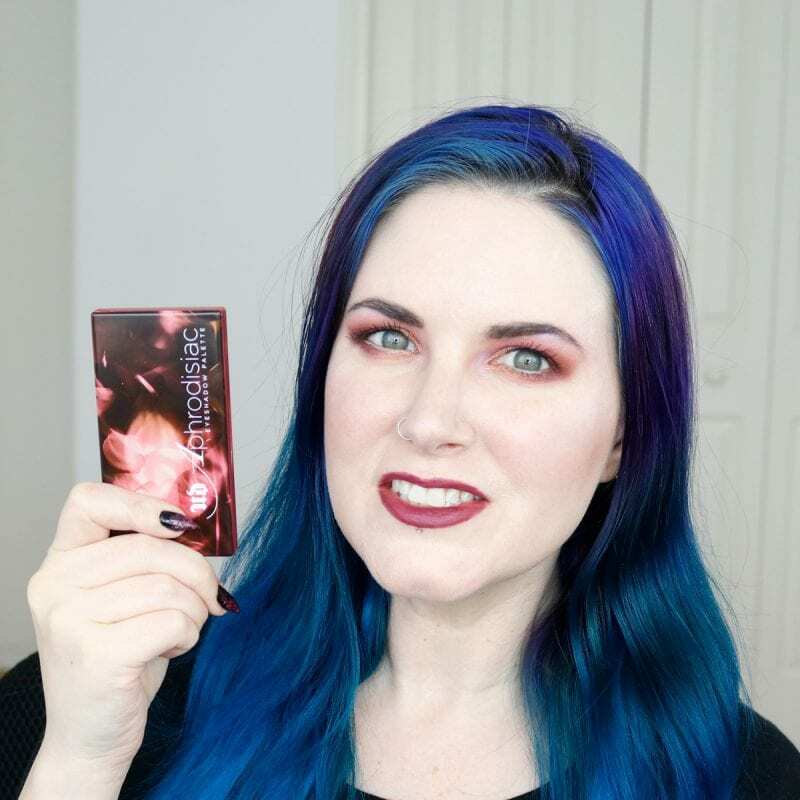 I made the focus of the look the Aphrodisiac Palette. I wore this look out tonight for my friend’s birthday. The shades Night Fever and Addict are super gorgeous! My review, swatches, and demo using the palette will be up soon. 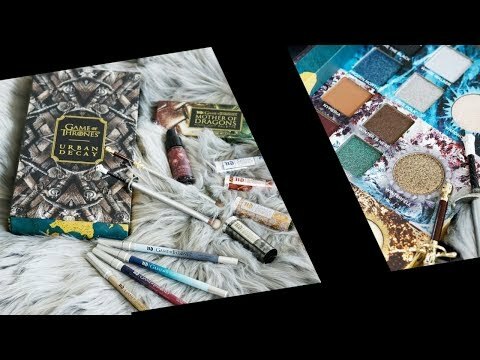 The Urban Decay Aphrodisiac Eyeshadow Palette will launch exclusively at Ulta on August 5 and at UrbanDecay.com on August 27. I will have a review and demo of the palette up soon! 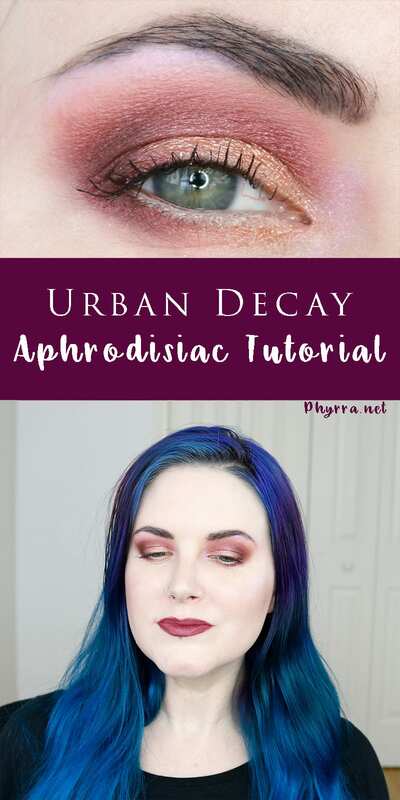 Let me know what you think of my Urban Decay Aphrodisiac Tutorial! Click Here to Buy the UD Aphrodisiac Eyeshadow Palette! Great tutorial, I love the look, and your skin looks beautiful. I hadn’t heard of this palette, so thanks!